Brief: After delivering a successful Breast Cancer Awareness Campaign to our client, we wanted to continue to enrich their social media platforms with relevant and engaging content and campaigns. There was no brief from the client this time but we took the initiative to propose an equally engaging campaign that would create a distinct identity for them on social media. Delivery: We dedicated the month of October to raising awareness about Breast Cancer among our female fans and followers. We didn’t want to alienate our male followers and thus decided to focus our attention on them for the next month. 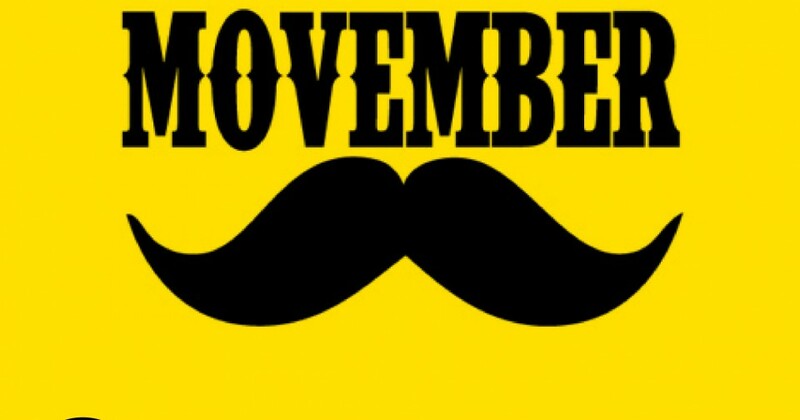 Luckily, we were provided with the perfect opportunity in the form of November- also known for Movember, a worldwide campaign aimed at raising awareness about men’s health issues like prostate cancer, testicular cancer and mental health problems. We began this campaign by offering men the confidence to start talking about their health issues and encourage them to seek out medical advice. We generated conversation around their health issues and encouraged early detection, diagnosis and effective treatment that could reduce the number of preventable deaths by offering them facts and tips to adopting a healthier lifestyle. The true spirit of Movember lies in the growing of moustaches- an act of solidarity where men pledge to grow out their moustaches to create conversation around the issues they feel the least confident to talk about in public. 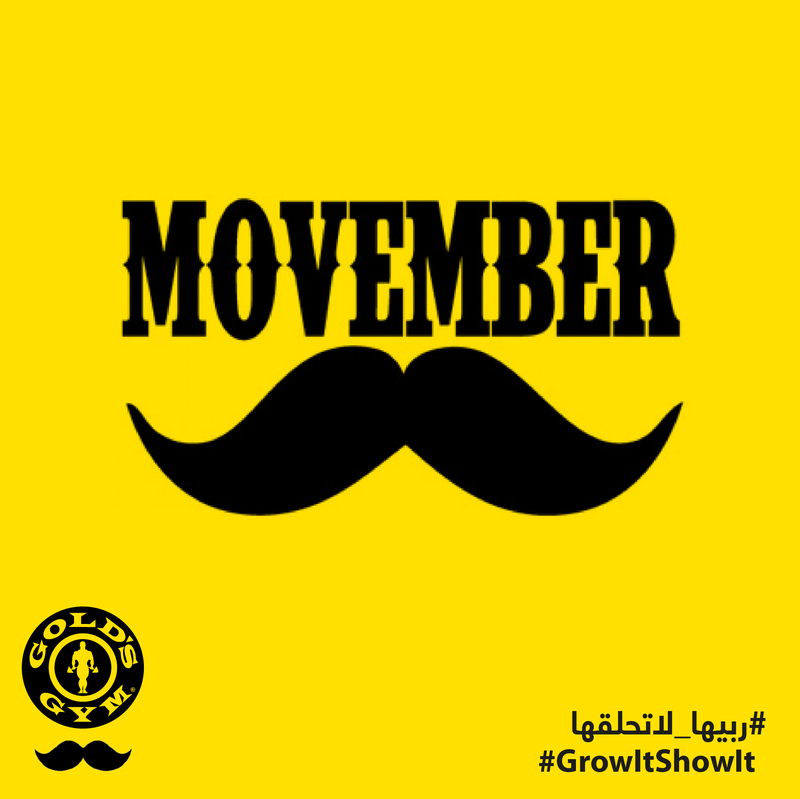 We held a contest on Instagram where we asked our followers to grow their moustaches to show their support to the cause and also win a 3 month Membership at the gym that would put them on the path to adopting a healthier lifestyle.